Severe conditions provided by the Central Bank of India have forced one more India-based cryptocurrency trading platform to close operations. 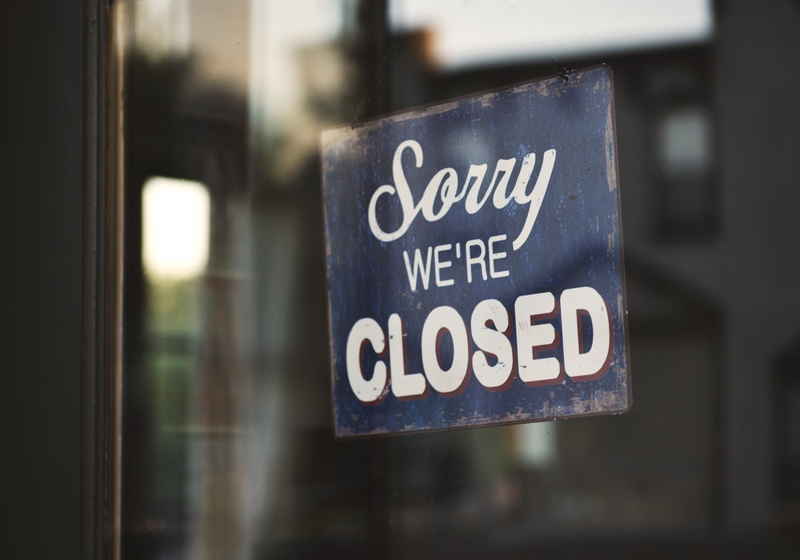 Coindelta exchange has announced the closure of the business citing disappointing situation with segment's regulation in the country. The company founder Shubham Yadav stated in the blog post about the suspension of the services. He cited that the crypto platform will no longer be able to operate in the country. The decision to shut down the crypto exchange services is related to a lack of regulation and tough measures by the Reserve Bank of India. Country's central bank restrained banking services (in particular, deposit/withdrawal) to the crypto segment dramatically, which caused soaring expenses at the platform. "It has been really difficult for us to operate Coindelta exchange for the last 6 months...Running the exchange is very expensive in such unfavourable environment...," commented Shubham Yadav. In this situation, the platform's management sees no economic sense in running this business further. Moreover, it was also noted that India's Supreme Court also fails to achieve any progress regarding the development of the crypto regulation. As a result, it seems that the authorities do not strive to create favourable conditions for the business in the country. No one can dare to forecast when the country may eventually get the rules for the cryptocurrency market. The services at the platform were stopped on March 30. Users' wallets will be available till April 29. However, Shubham Yadav summarised that they would be glad to return once the situation improves. "We hope that the economic environment in the future will be conducive enough to support innovation and we will have the opportunity to serve you better." For reference, the Reserve Bank of India banned financial and banking organizations from providing any service to companies and individuals dealing with cryptocurrencies. As it was reported earlier, the major crypto exchange in India Zebpay closed the business last September and relocated to Malta, which provides more favourable conditions for operations.